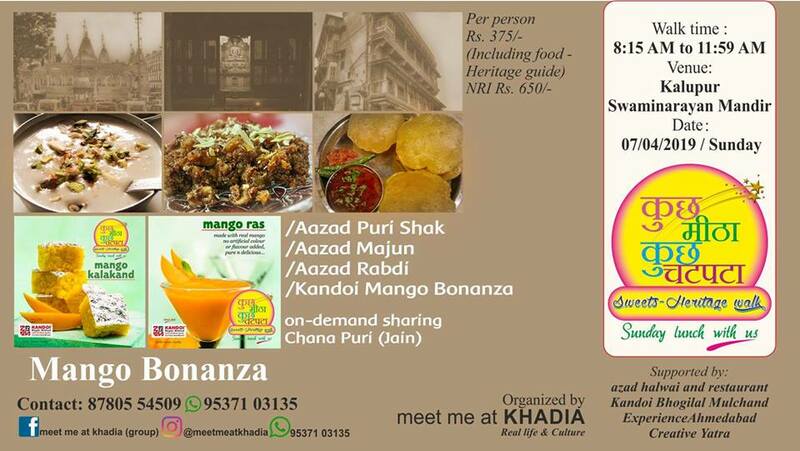 The sweets-heritage walk of walled city Ahmedabad is a connoisseurs’ dream come true. We will wander in the lanes of old Amdavad, in search of flavours of centuries, that are still alive in the rich Amdavadi culture. These city tours are meant for people who love photography and want to hone their skills with a camera. We offer different variants of this tour to meet the different needs of the guests. These photography tours combine the best of sightseeing and food along with a photo tour for the best experience for eyes, stomach, and camera. In the best possible way in addition to helping you with food depending upon the different type of tour.